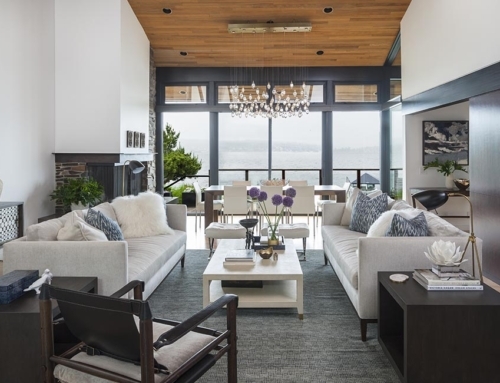 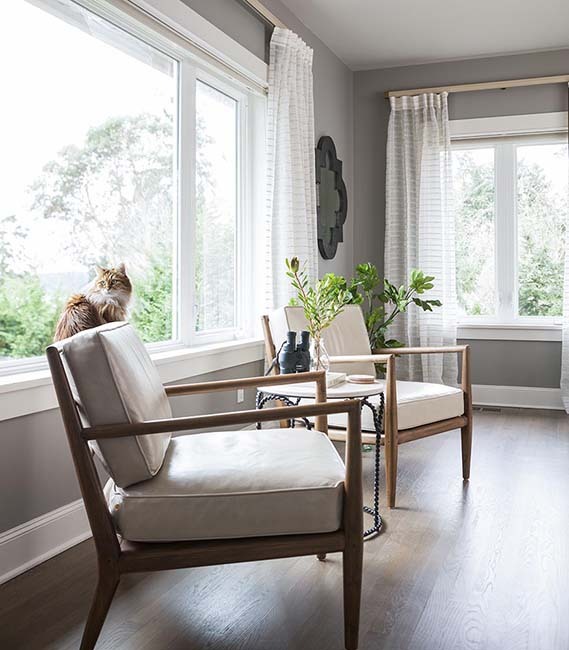 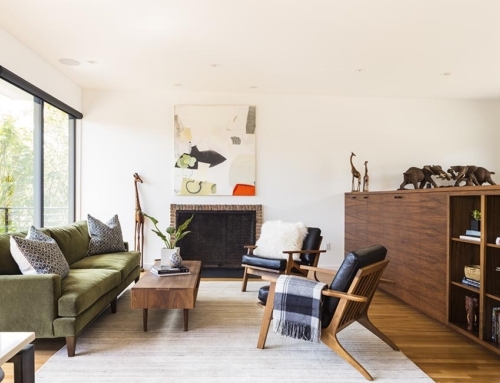 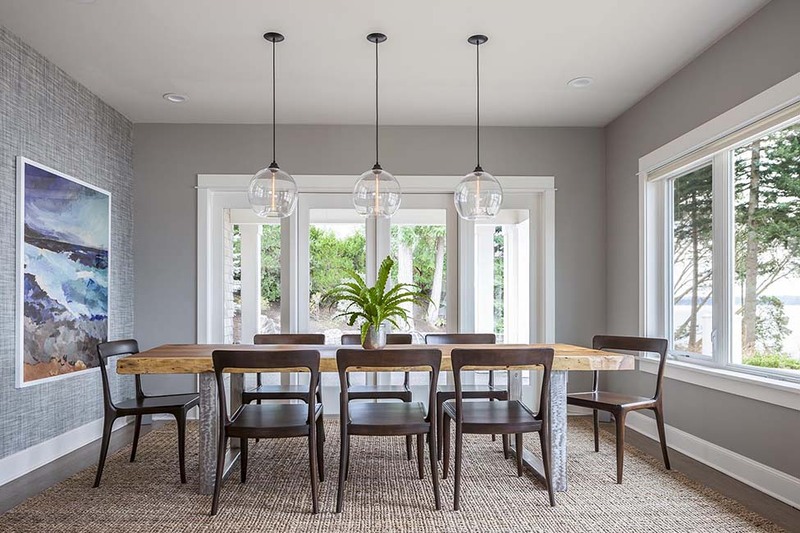 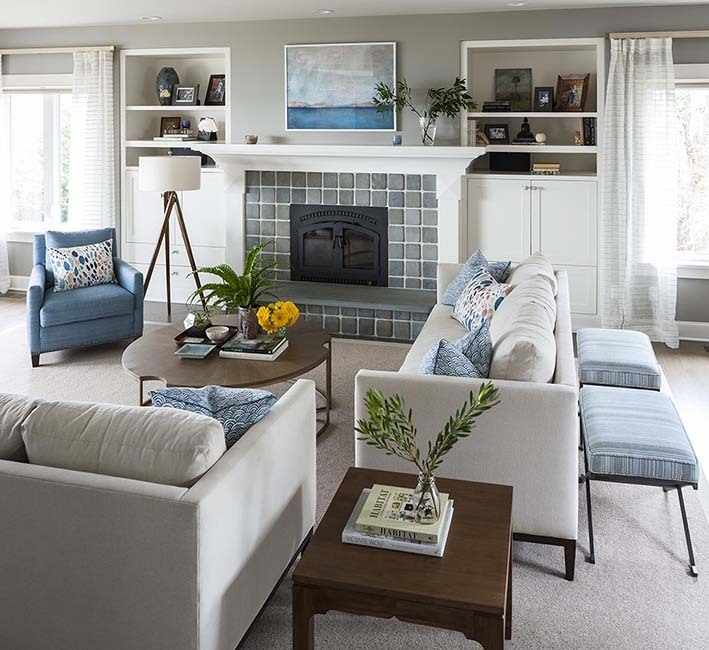 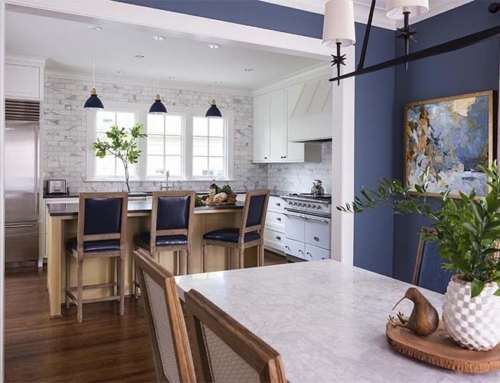 The Contemporary Coastal style of this Craftsman was inspired by its panoramic view of Puget Sound. 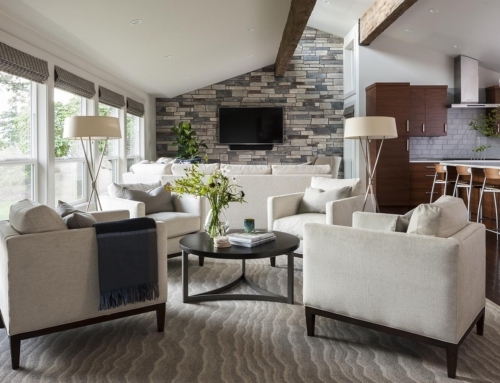 Our clients desired a design that would be accentuated by the home’s beautiful scenery, an aesthetic defined by comfort and relaxation. 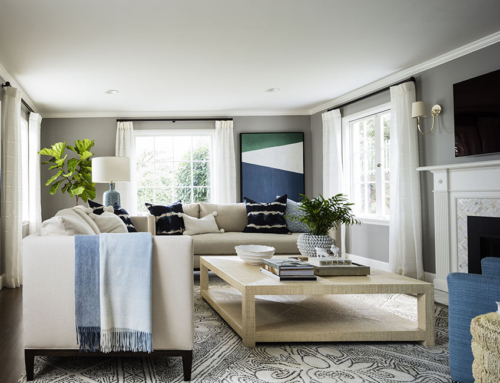 We focused our palette on warm whites and ocean hues, and their relationship with natural light. 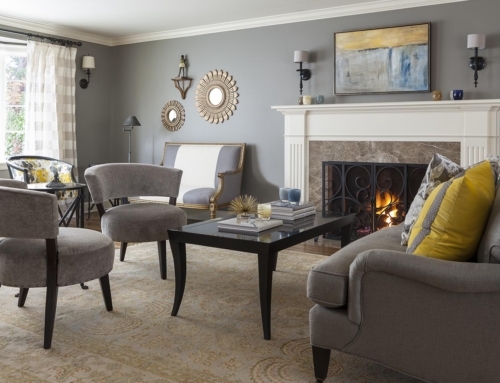 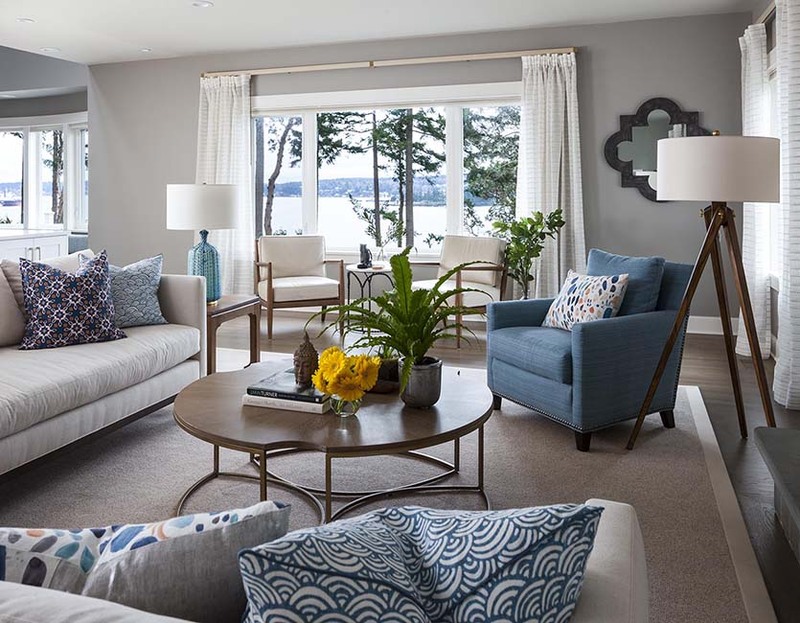 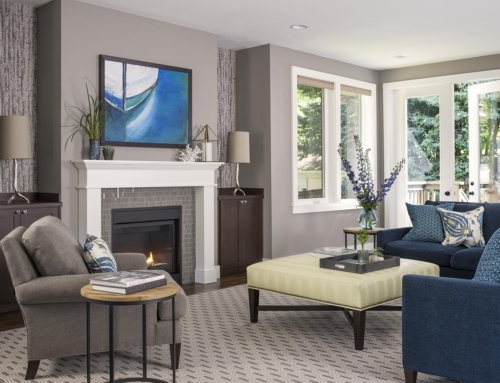 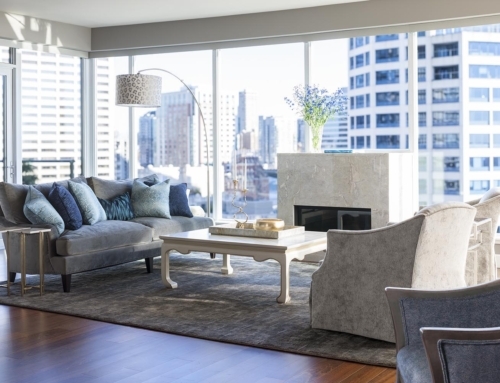 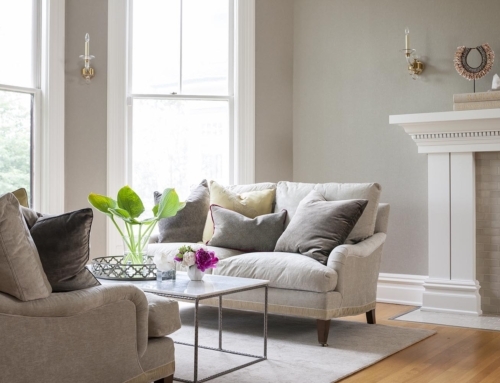 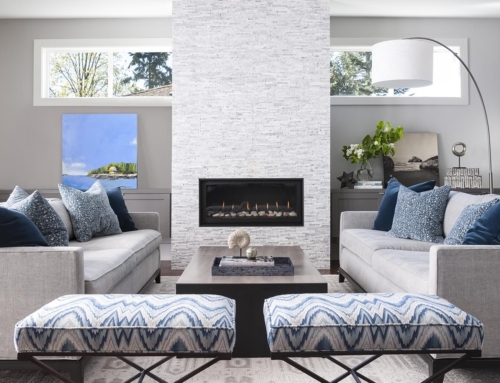 Simple and elegant furniture in soft neutrals accompanied by marine accents achieved this timeless style. 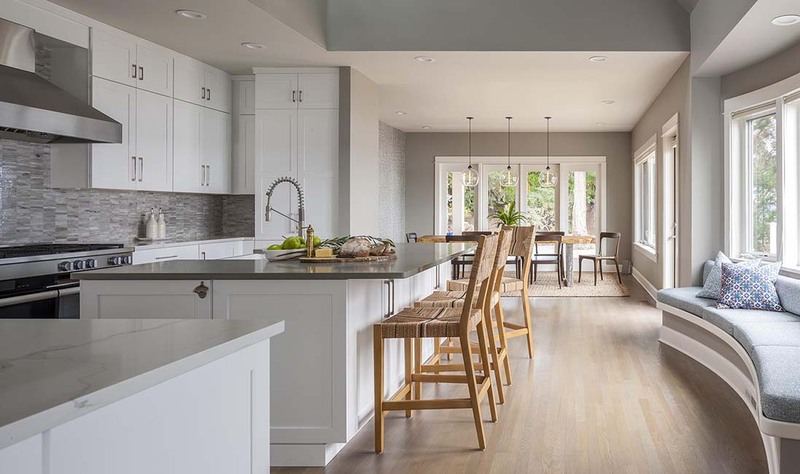 The fully remodeled kitchen expanded this comforting experience. 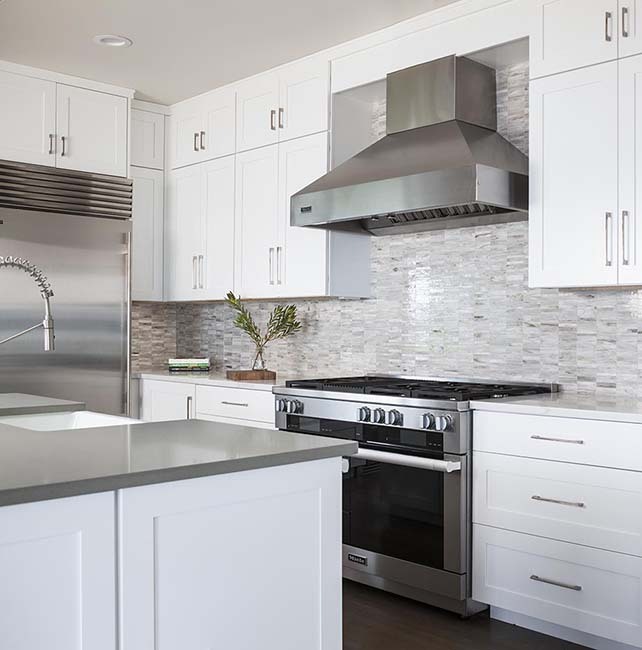 Varying the textures of the white shaker cabinets, Arabescato quartz, and shell tile helped us create a tactile coastal quality.